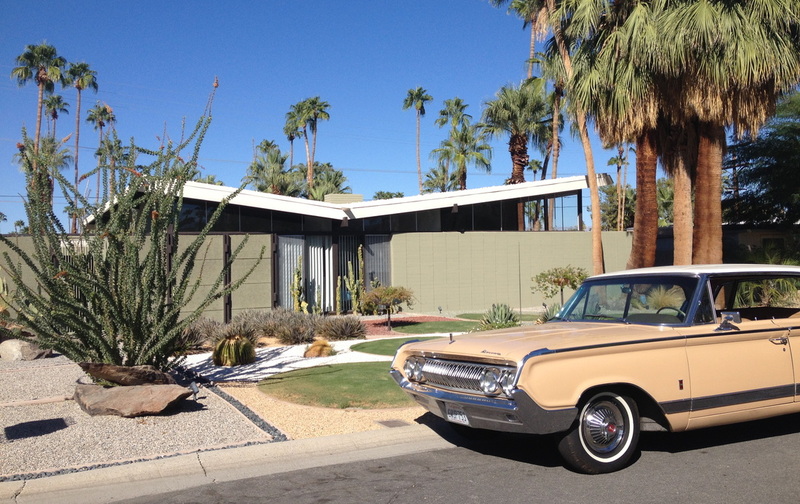 Why So Much Modern Architecture In Palms Springs? 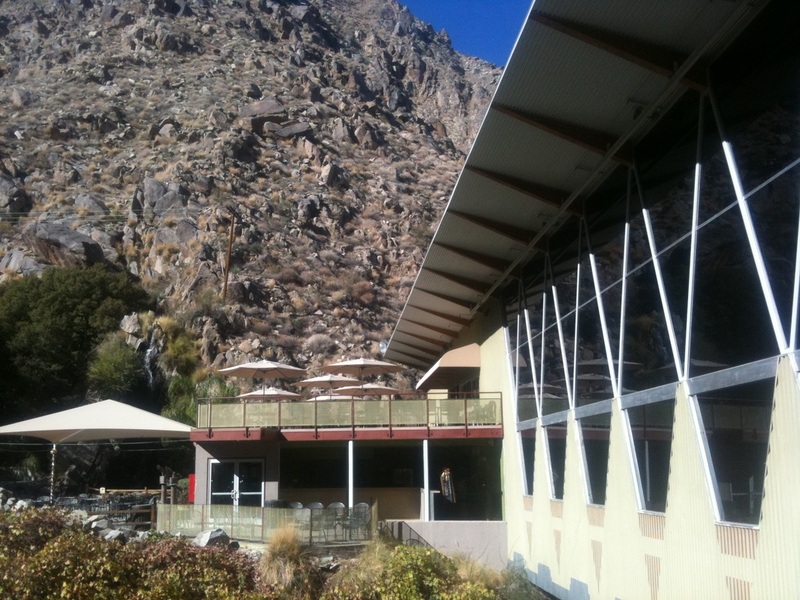 Sitting nearly astride the San Andreas Fault, Palm Springs owes everything to the geologic forces that caused hot springs to bubble up from the desert floor. 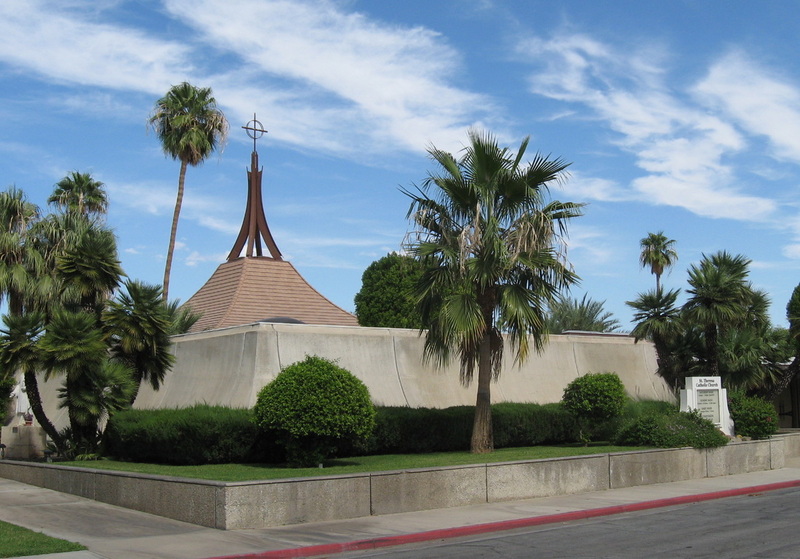 The springs drew native Cahuilla Indians and later intrepid pioneers; then came railroads and new settlers seeking open space and healthy dry desert air. In the 1920s and 30s Palm Springs emerged as a resort destination drawing Hollywood elites and affluent vacationers from the east. It became a playground for the rich and carefree – a reputation that enhanced its popularity and fueled its explosive growth through the 1940s, 50s and 60s. 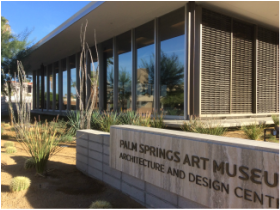 Drawn by the growing need for homes and buildings, as well as the extraordinary desert landscape and the city's unrestrained spirit of reinvention, architects came to Palm Springs, too, and embarked on an extraordinary experiment. The results of this experiment were thousands of bold, innovative structures that expressed the spirit of their unique time and place. 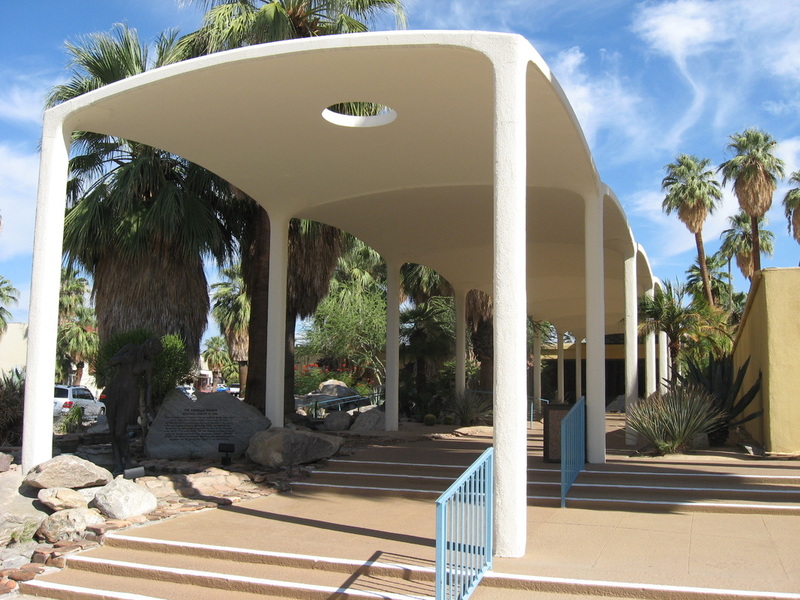 Desert Modernism took its cues from the ideas of early modernists like Le Corbusier, Walter Gropius, Mies van der Rohe, Marcel Breuer and Frank Lloyd Wright. 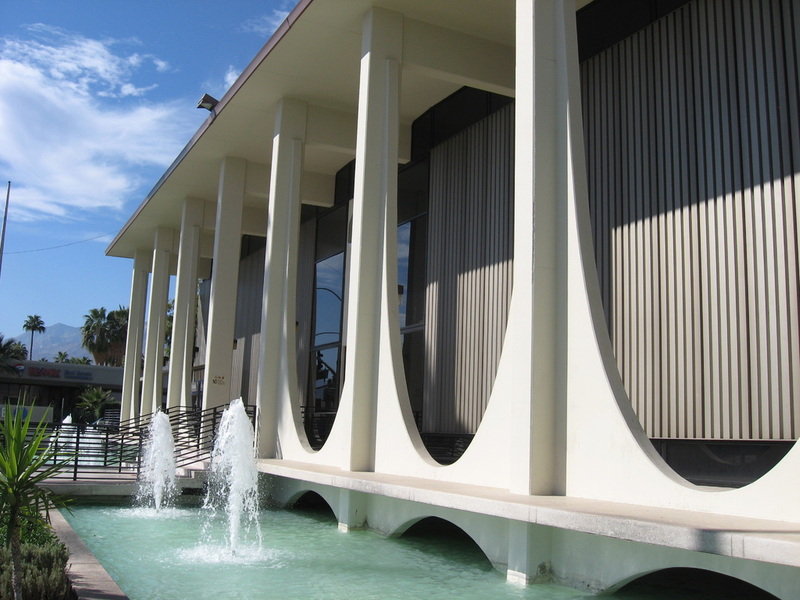 Its style grew out of a confluence of forces that began with the pure vision of talented architects and incorporated the tastes and expectations of Hollywood celebrities, affluent snow birds, busy home builders, booming businesses and an aspiring post-war middle class. The buildings that resulted were new and original. 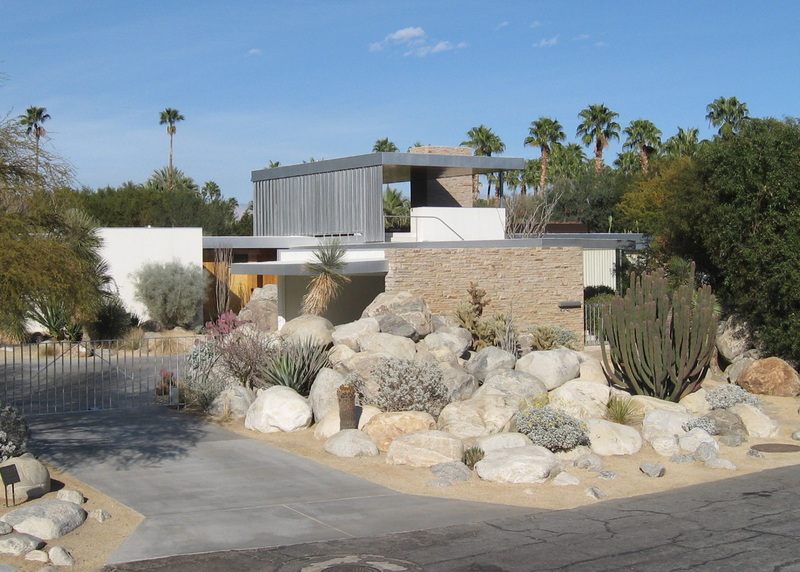 They reflected and enhanced the stark beauty of their desert environments. They featured honest materials such as glass, wood, steel, stone and concrete that were both beautiful and essential. They assumed an integral role in the aesthetic space between sand, mountain and sky, and they expressed an understated sense of style that replaced ostentation with the inherent drama of quality design. 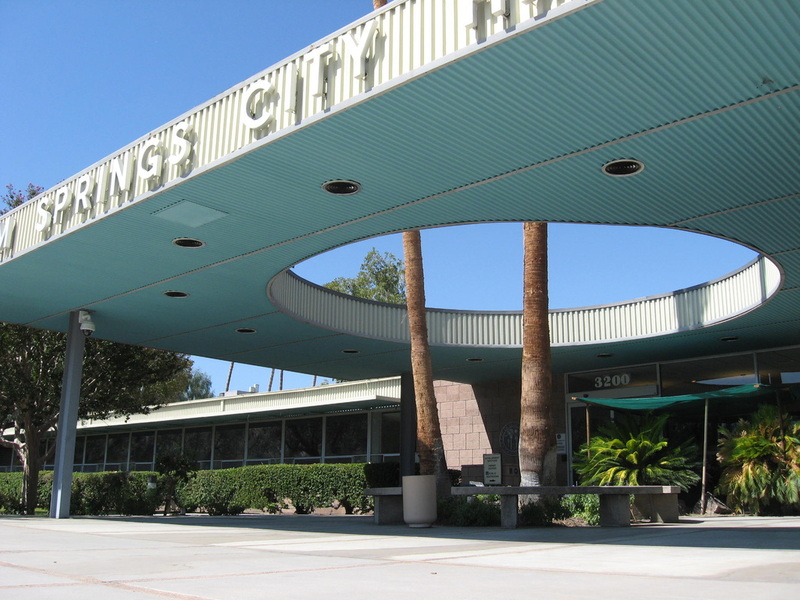 But by the late 1970s, Palm Springs' fortunes began to diminish as 'modern' styles fell out of fashion and newer Coachella Valley resorts drew away the crowds. Architectural treasures languished while new homes and developments sprang up in derivative historical styles. 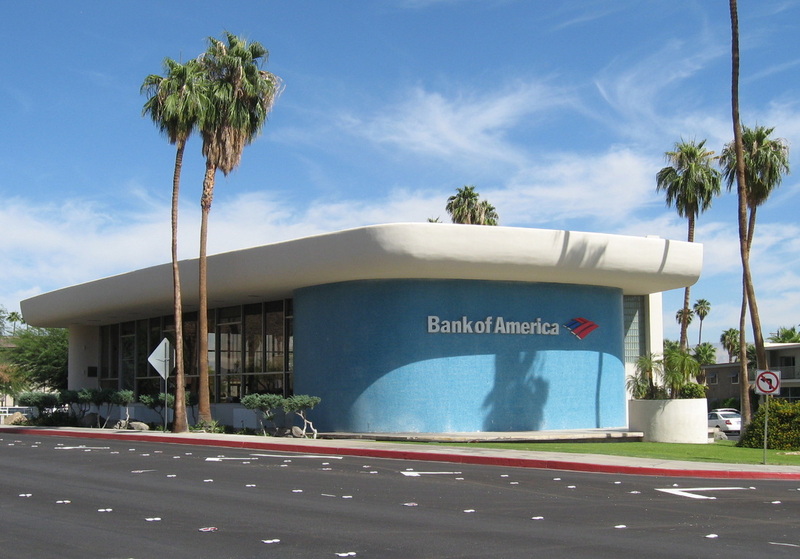 And many of the sleek, angular buildings that had come to be associated with Palm Springs' heyday fell into sad disrepair. 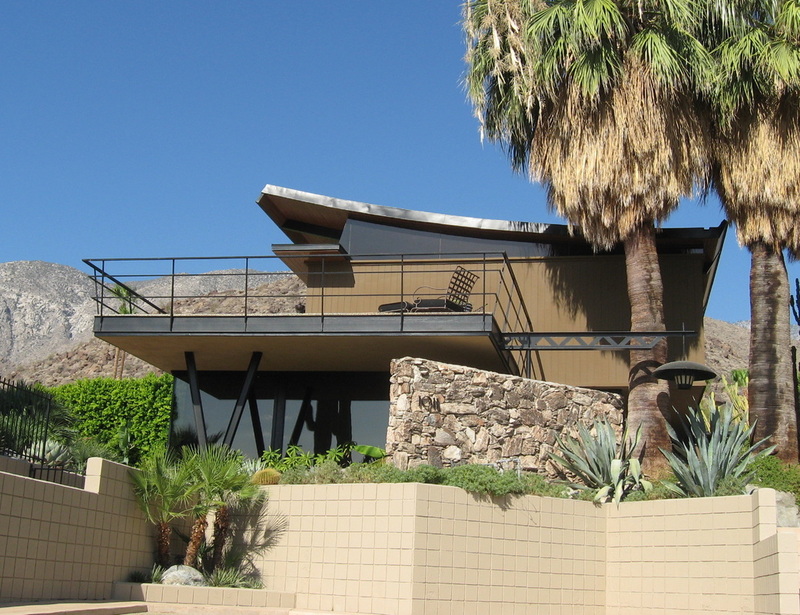 Fortunately, neglect turned out to be a blessing when a new wave of avid modernists returned to Palm Springs in the 1980s and 90s in search of classic original homes. 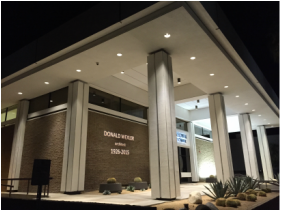 Their enthusiasm fueled a resurgence in mid-century modern style, a timely rescue of countless threatened structures and a dramatic turnaround for Palm Springs' economy. Now famous throughout the world for its unique concentration of extraordinary modernist homes and buildings, Palm Springs is a hugely popular resort destination for visitors in search of a cool, relaxing, quintessentially modern place to experience the Southern California lifestyle that the city made famous. Colonnade & Spa Resort, 1963, William F. Cody, Wexler & Harrison, et al. (Demolished in 2014 to make way for Indian casino). Palm Springs Art Museum Architecture and Design annex, E. Stewart Williams, 1961. Banner photo: 1957 post and beam by tract home developer Jack Meiselman.